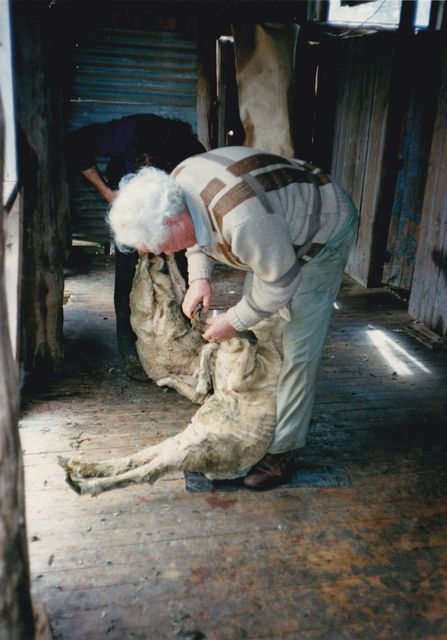 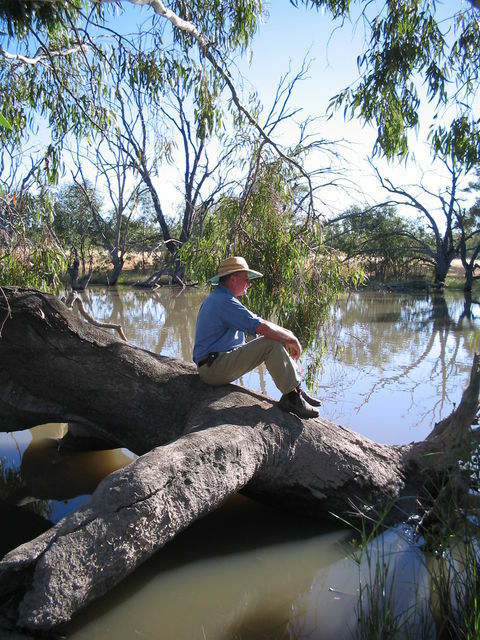 Tim Sheed lives in the Riverina, NSW and writes Poems and Stories of the Rich Australian Landscape that he lives amongst. 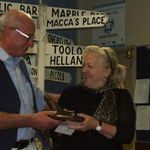 Tim's stories, brought to life in Song by Christine Middleton, evokes a passion for rural Australia. 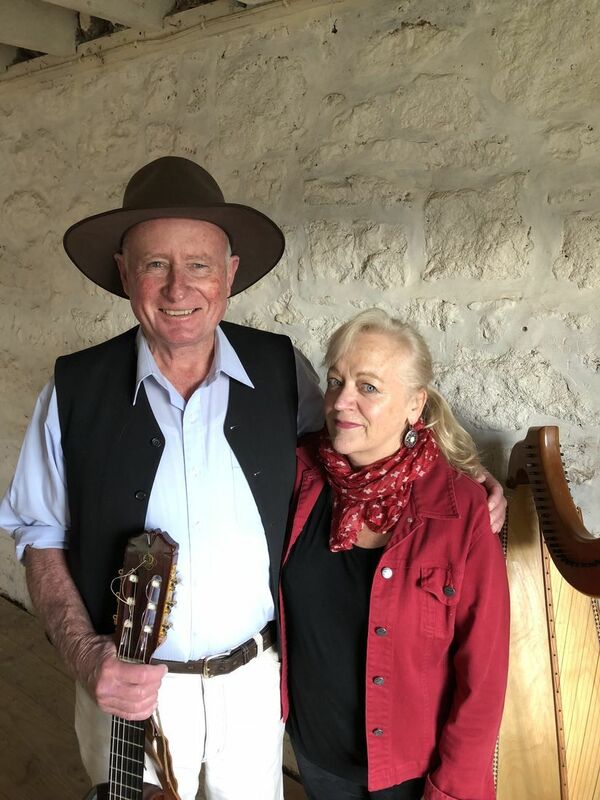 Together, this husband and wife team have released their first CD "Raining on the Plains", a collection of songs that hold strong images of Far Reaching Plains, Rivers, Bushrangers and the People of the Outback. Guest Performers on the Australian Great Southern Rail (The Ghan), Christine and Tim were also Winners of the Victorian Bush Poetry & Music Association 2012 for their Oirignal song "Mighty Murray River". 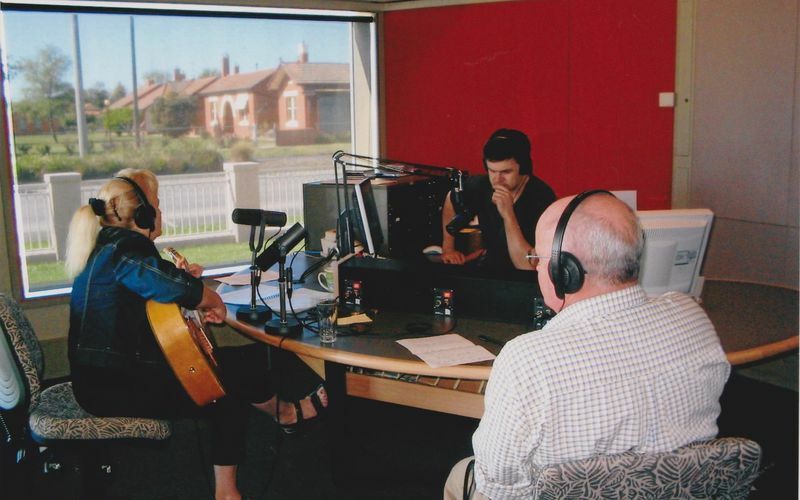 Click HERE to listen to "Mighty Murray River" from their CD. 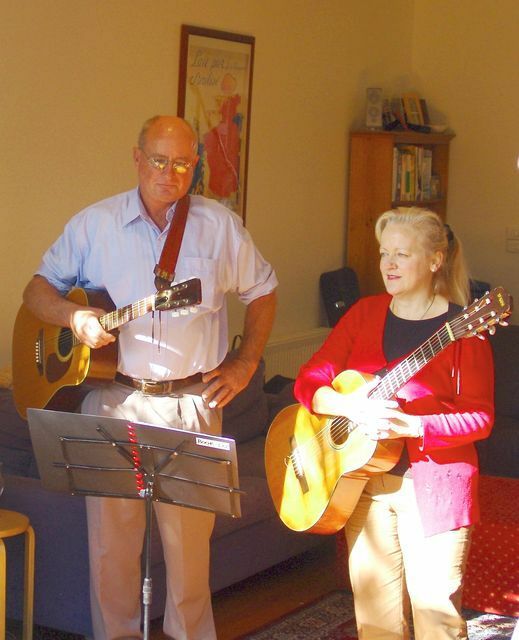 Click HERE to View Tim & Christine performing Live at The Benalla Muster 2012.